I enjoy working with people of ALL FITNESS LEVELS to be the best person they can be. 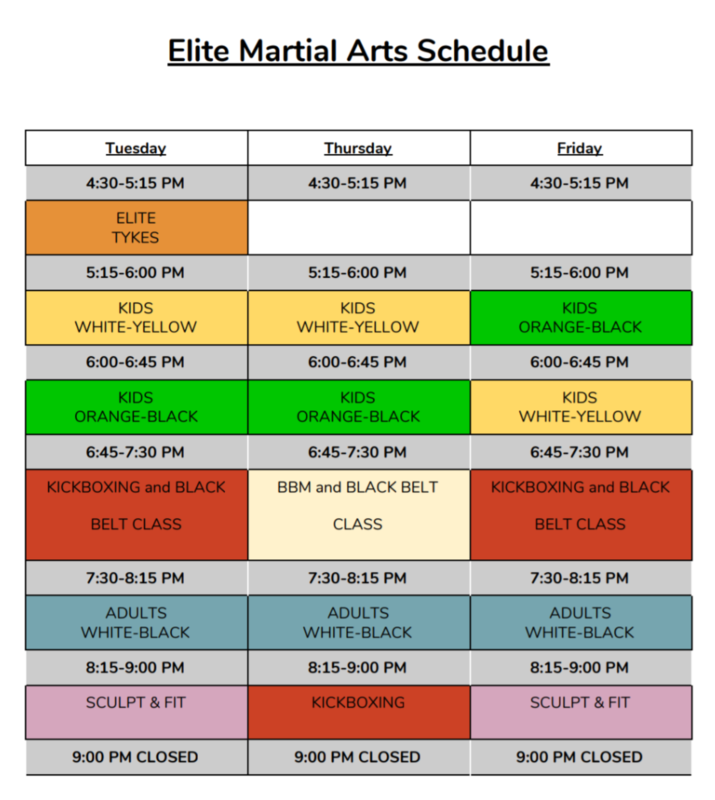 I offer karate classes for children and adults, indoor/outdoor fitness classes, one-on-one training, off-ice hockey training and more. Call, email or visit our dojo for more information.